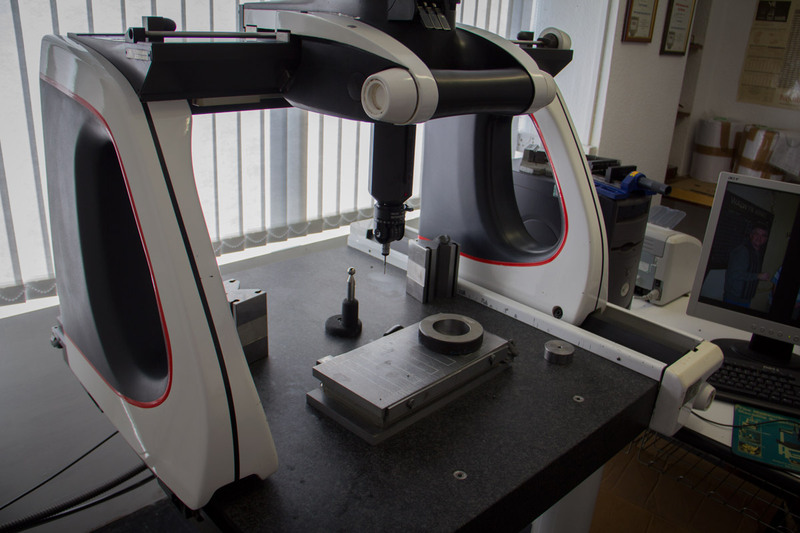 We have vacancy for a Quality Inspector/CMM operator working to iso9001. 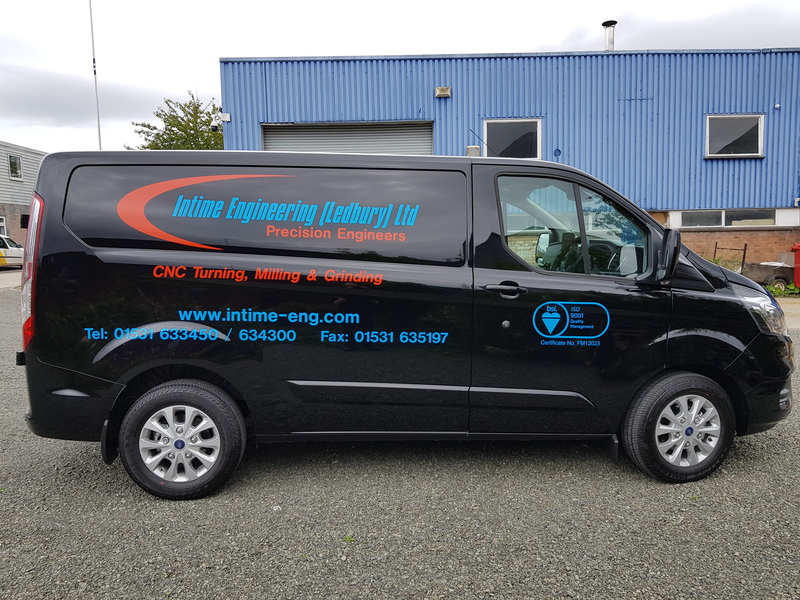 This is an excellent opportunity to join a leading precision engineering business based in Ledbury Herefordshire. 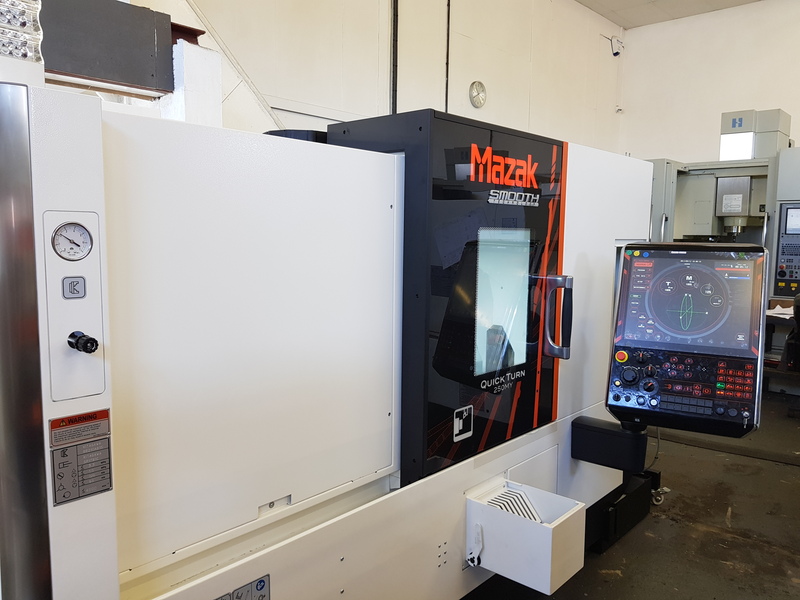 Intime Engineering has just added the latest in machine technology Mazak 205MY Smooth Control Lathe to our lineup of machines. This will give us more capacity and improve turn around time for all our customers. All our work runs through our Redthorn Production Control System. Every project is given a unique barcode which is used throughout the job meaning all the processes and materials are fully traceable. 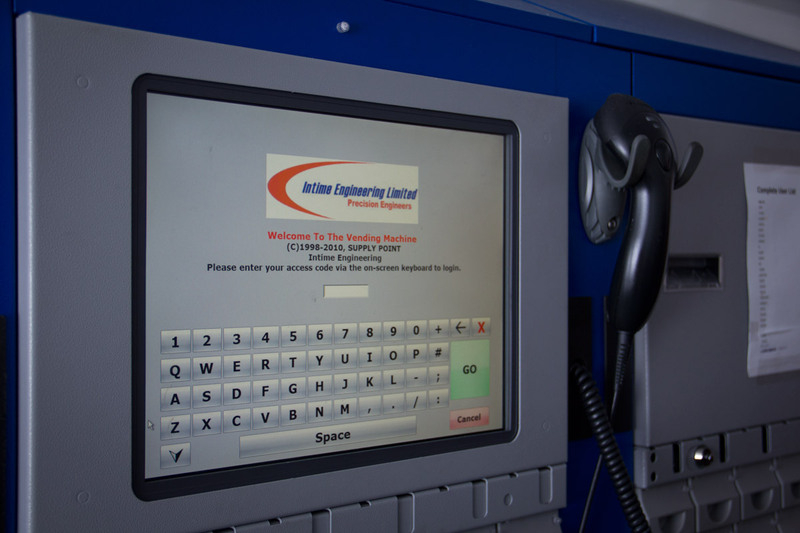 All our tooling and parts are managed through our in-house automated reordering system. 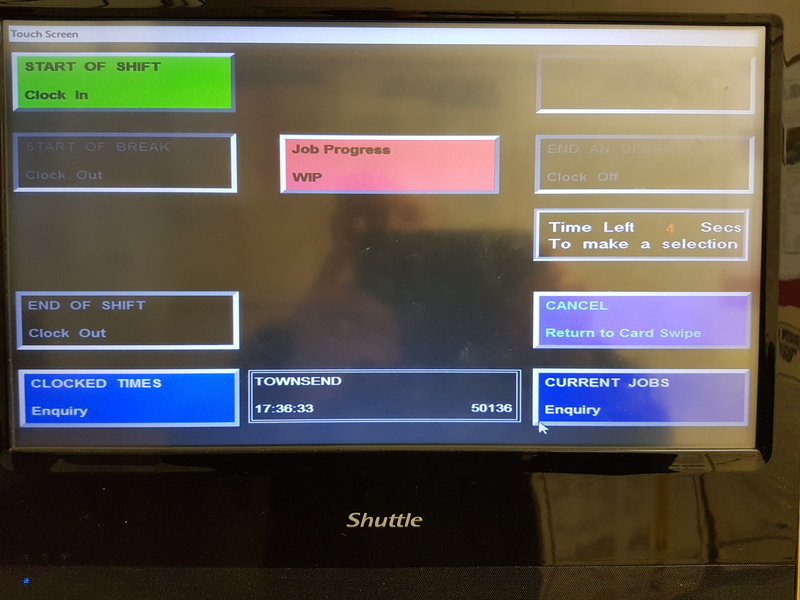 Everything is scanned in and out and reordering is done automatically as required. This means we always carry the required stock and there is never a delay waiting for items to be shipped.